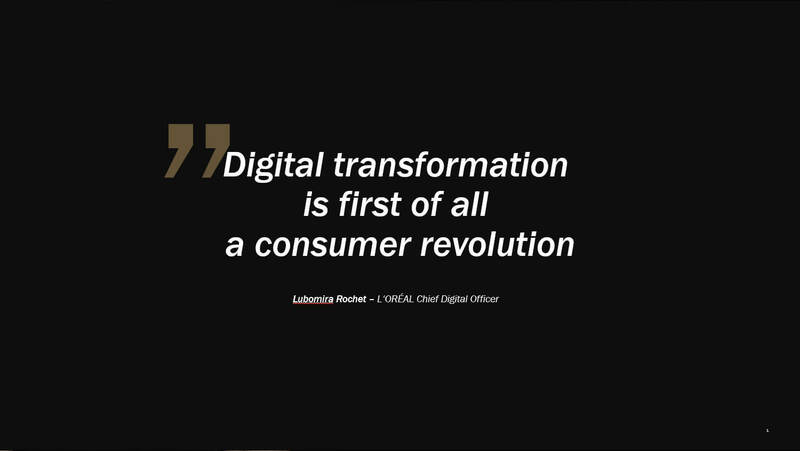 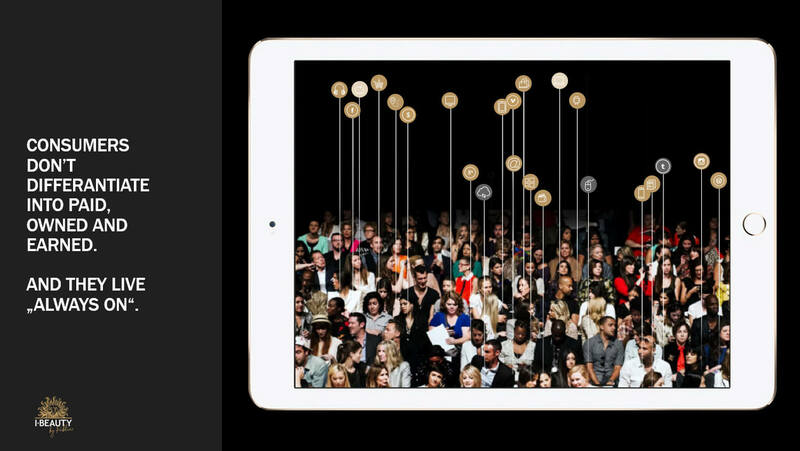 Digitalization is first of all a customer revolution. 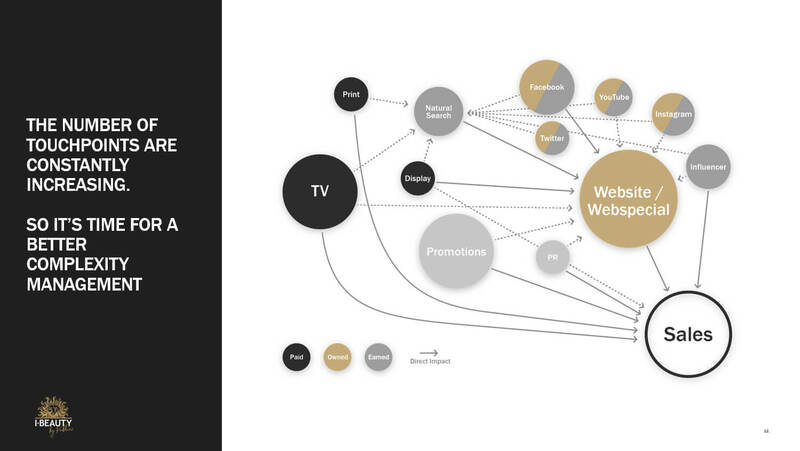 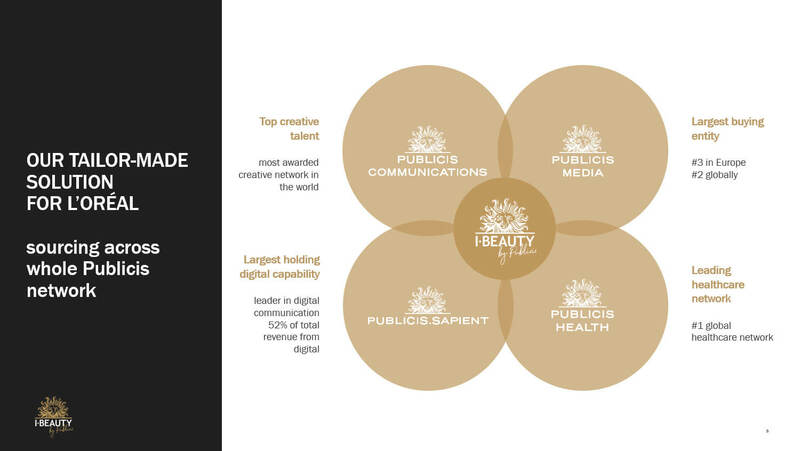 Clients are confronted with fragmented media landscapes, fast responding frequencies and creation of relevant customer insight. 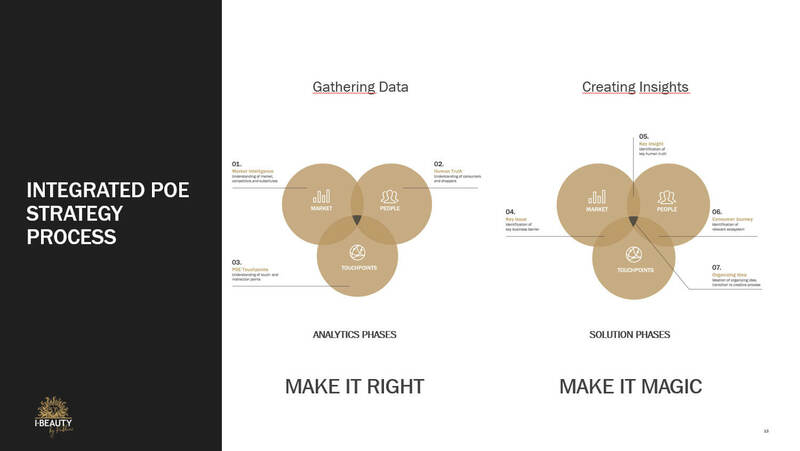 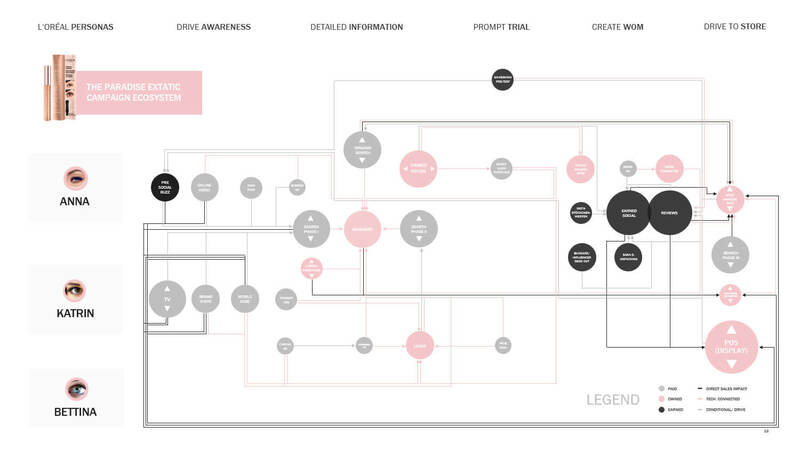 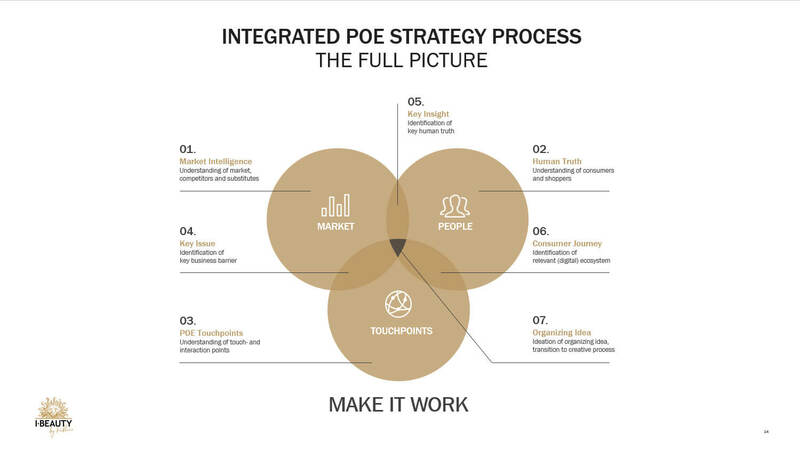 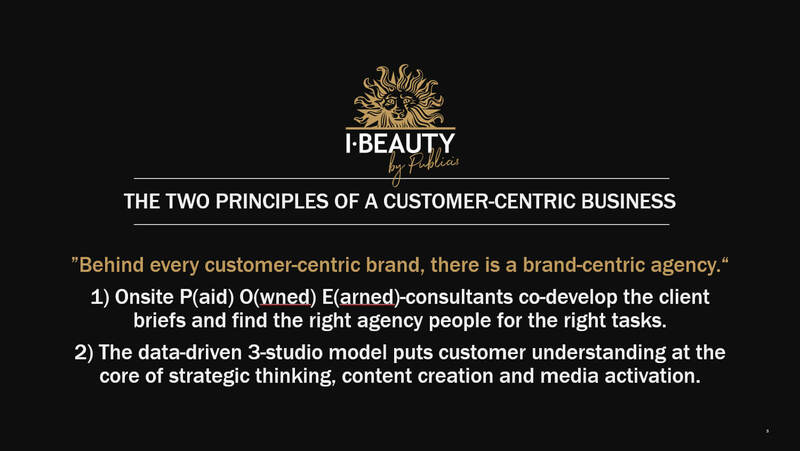 We believe there is a brand-centric agency behind a contemporary and user-centric brand. 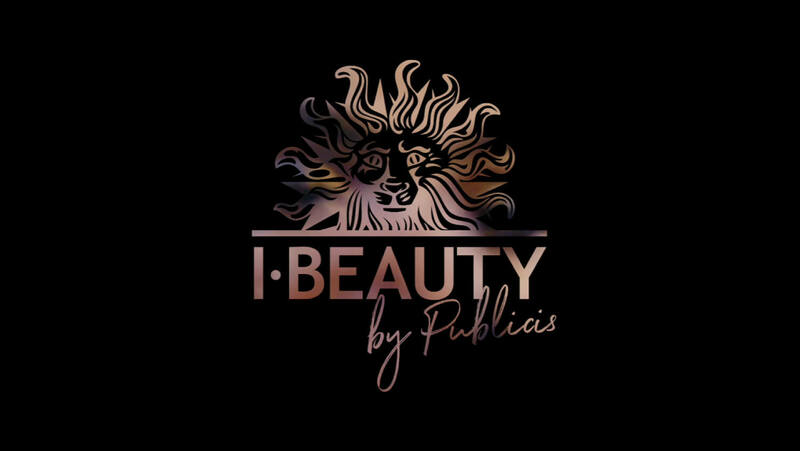 Therefore, we have founded iBeauty. 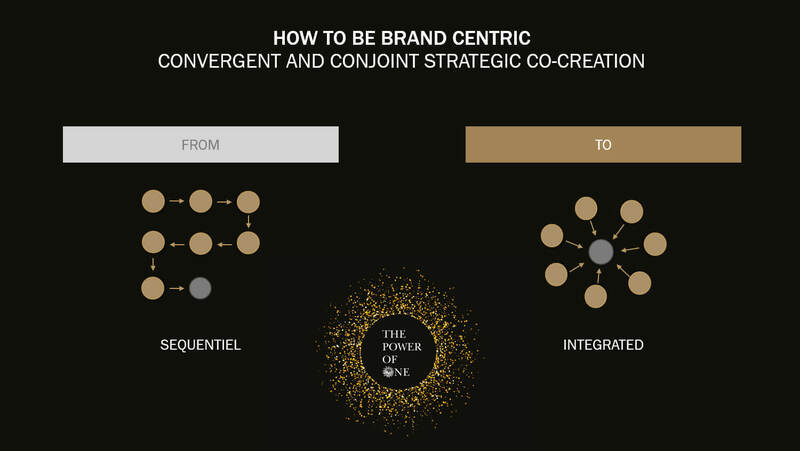 Close to the brand through onsite P(aid)O(wned)E(arned)-consultant. 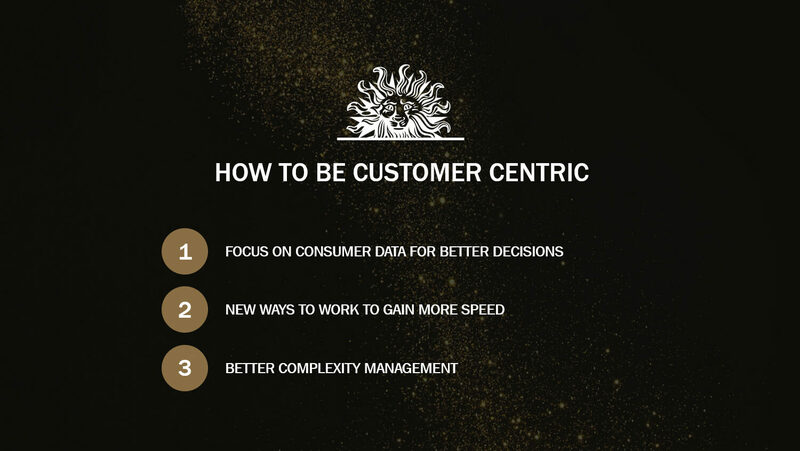 Close to customer where customer data is in center and close to the pulse of time by strategy, content and activation under one roof. 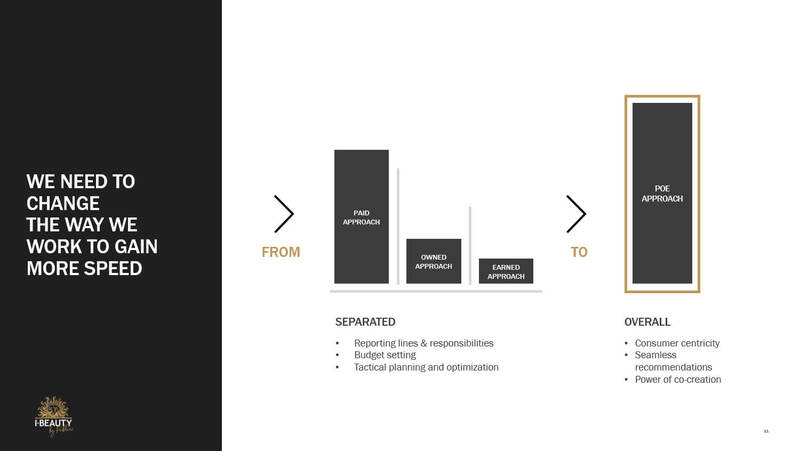 Agile, flexible and quick. 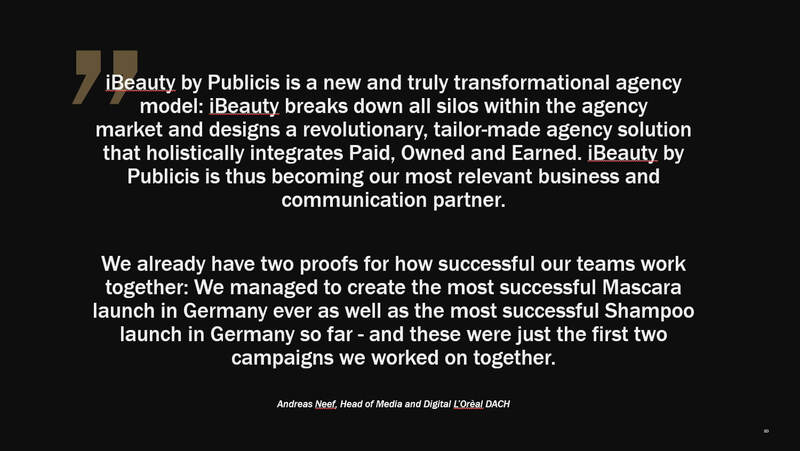 With measurable success stories in Owned and Earned media which validates the strategy we have decided for. 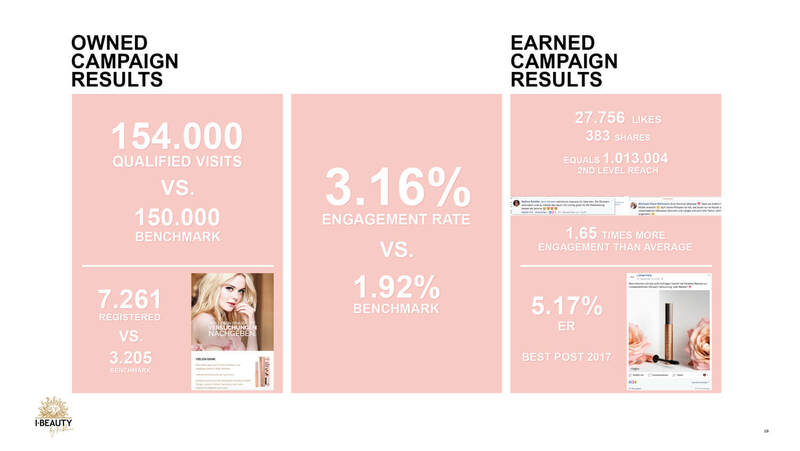 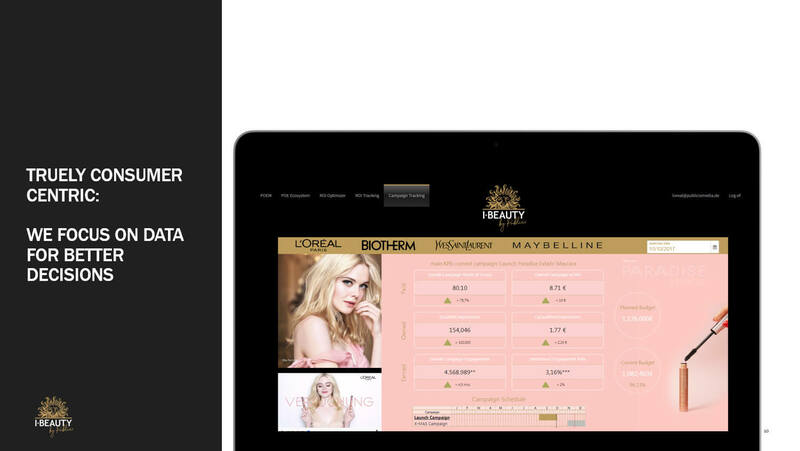 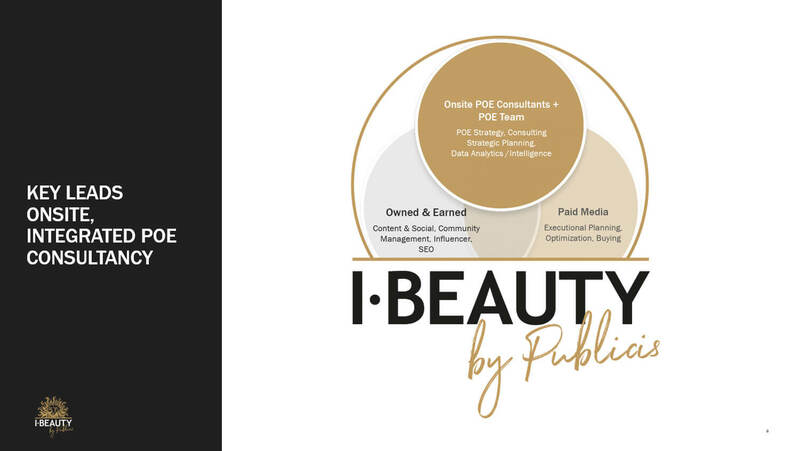 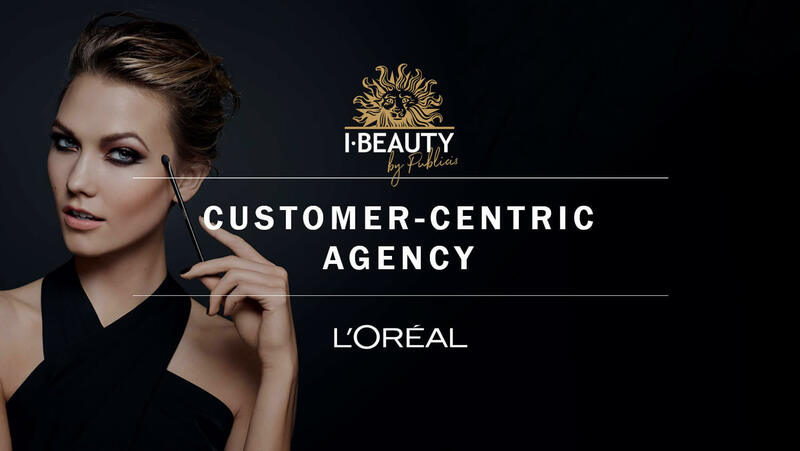 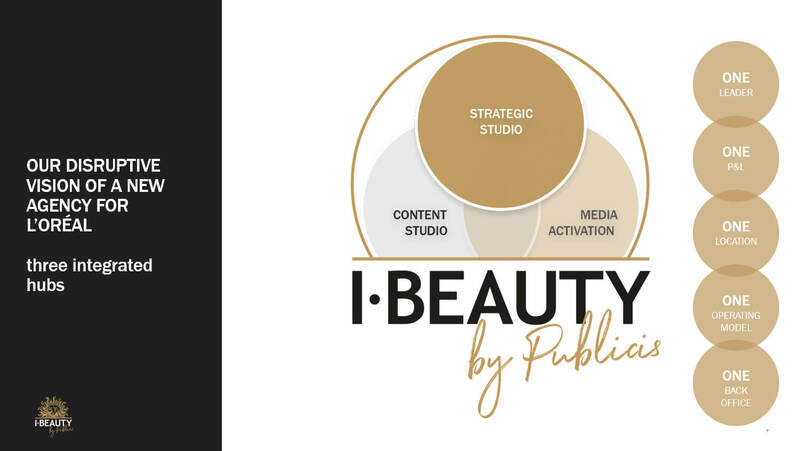 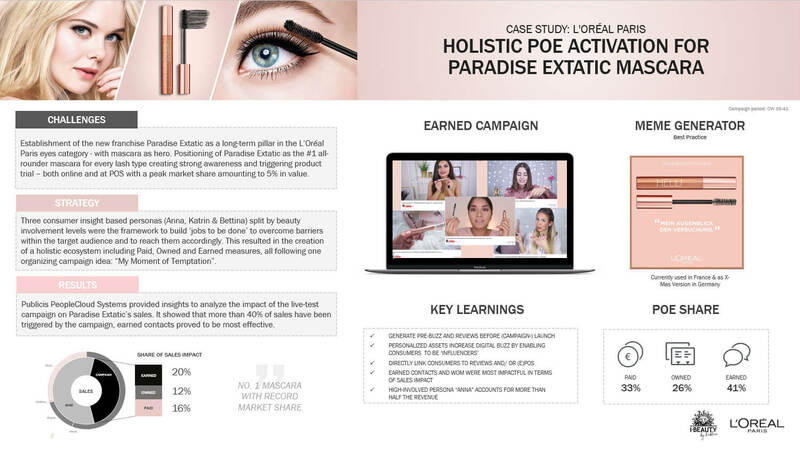 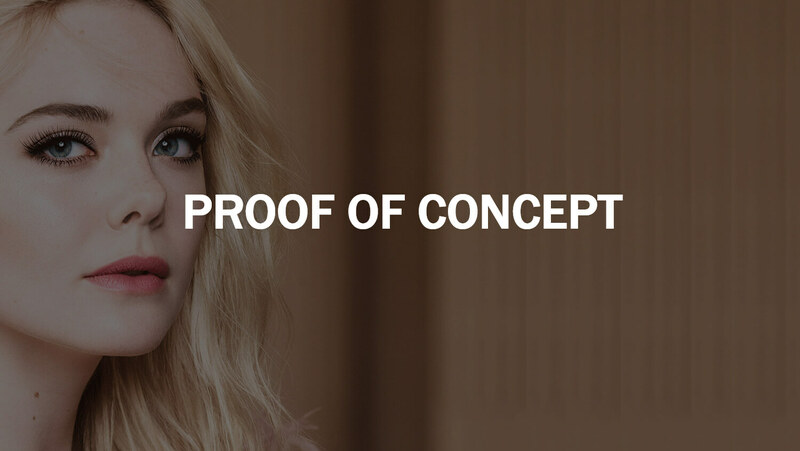 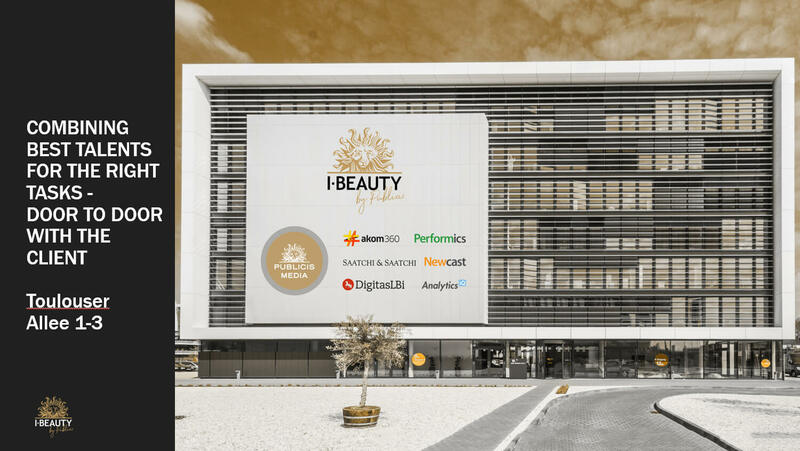 Experience the L’Oréal customized Agency – iBeauty.